The Yoga is beautiful, powerful and offers enormous stamina. A truly excellent Ultrabook. First look: It looks like fantastic value for money. Lenovo Yoga 530 first look. alaTest.co.uk helps you find the best Lenovo Laptop Computers with the help of expert reviews, user reviews, price comparisons, and more. Lenovo is a China based company which has taken the laptop market by storm with its innovative products. The ThinkPad notebook series from Lenovo has won several awards. The IdeaPad laptop is another bestseller from the company. The success of Lenovo lies in its ability to transform the requirements of consumers into actual products. 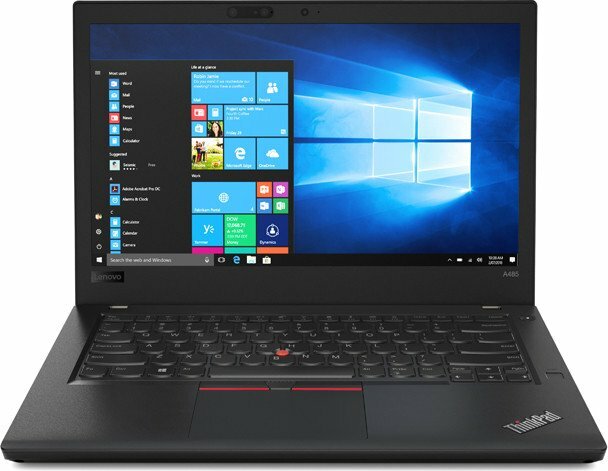 Its ThinkPad series of laptops have been highly successful because of this factor. So if you are looking for reliability, productivity, efficiency, features, security and looks then you get all these with a Lenovo.